Reply To: Remove Side Bar? 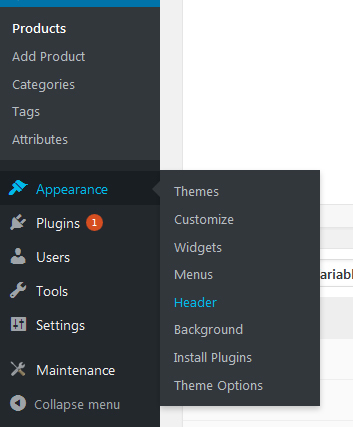 Home › Support › MedPlus WordPress Theme › Remove Side Bar? › Reply To: Remove Side Bar?